Posted in: DIVULGUEM É MUITO IMPORTANTE!! !, MUITO OBRIGADA!!!. This entry was posted on terça-feira, junho 26th, 2012 at 16:14	and is filed under DIVULGUEM É MUITO IMPORTANTE!! !, MUITO OBRIGADA!!!. You can follow any responses to this entry through the RSS 2.0 feed. You can leave a response, or trackback from your own site. 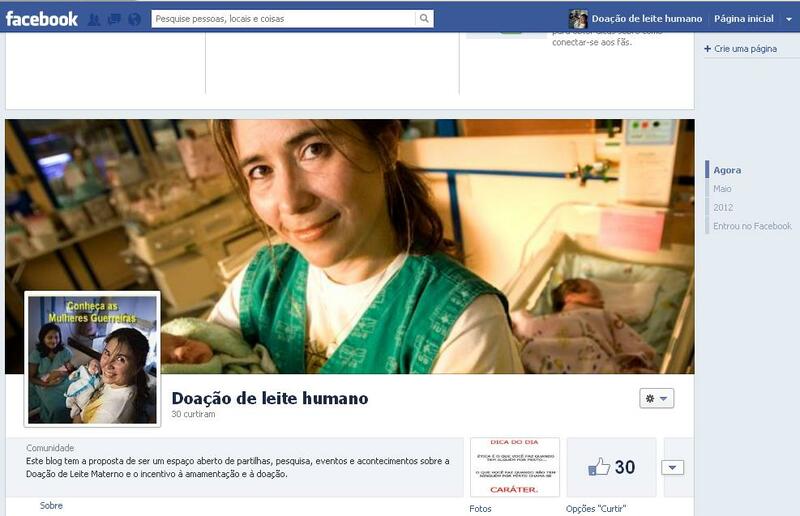 ← Mais um ano na luta pela doação de leite humano!! !